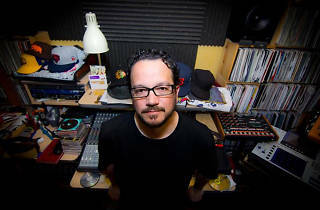 San Francisco’s proud papa of “Mushroom jazz,” Mark Farina is set to blow out Mighty this week, with his signature sound cultivated over the past 25-plus years of DJing around the world. An energetic performer, Farina has been known to play to two rooms at the same club, sometimes for up to eight hours at a time. 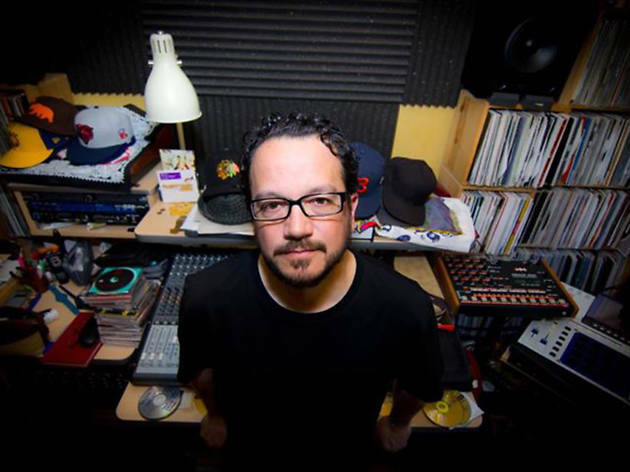 He’ll be joined by Bay Area house music stalwart DJ M3 and Laser Native’s Vitamindevo and Lt. Daaan, among others.